Let your dog play while you're away! Yuppy Puppy guests leave their suites early in the morning and get endless exercise, socialization, and interaction with our fun and friendly staff and other guests. Drop off & Pick up times 7 days a week: 8am-noon OR 4-6pm. Please note if you choose the 4-6pm pick up time you will be charged 1/2 day rate. All dogs must be leashed upon arrival. Guests are encouraged to bring their favorite bedding, blankets, toys & food. Plan ahead & book early for holidays & weekends! The word is out that Yuppy Puppy is the place to go! We do not require a deposit to hold a reservation but kindly ask that you give us as much notice as possible. *All pets must have current shots, including Rabies, Distemper, Parvo, and Bordatella (kennel cough). Pets over the age of seven months should be neutered or spayed. We may be able to accommodate non neutered/spayed dogs, call us for more info. New pets will be individually evaluated and introduced slowly into the community. We do not accept any dogs known to have aggression issues. 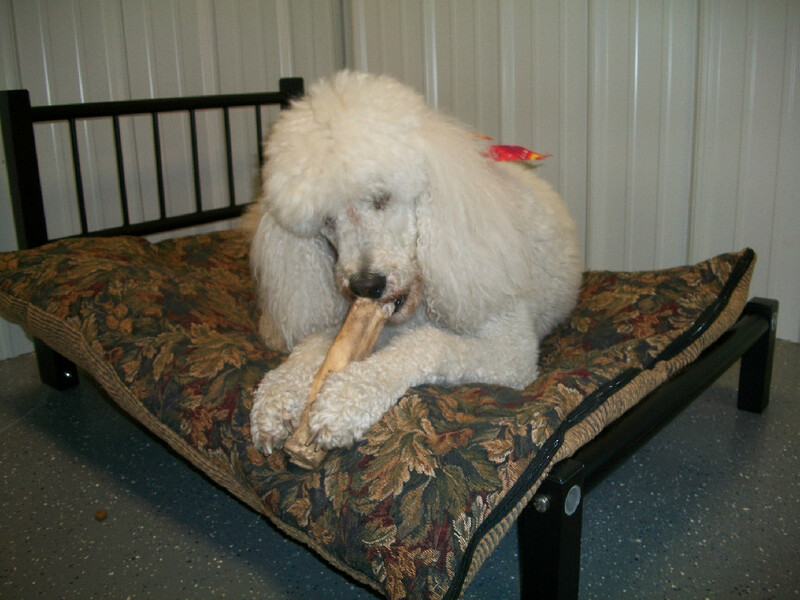 We do accept special needs dogs such as those with hearing or vision problems as well as those needing medication. A small fee will be charged for medication dispensing. * Rates are per night and checkout is by noon. We can accommodate late checkouts 4-6, you will just be charged a half night fee. Guests staying seven or more nights will receive 10% off your total bill. $15/day, 2nd dog $10 or save $with a pass! *Daycare is offered 7:30-6 with advanced reservations required. 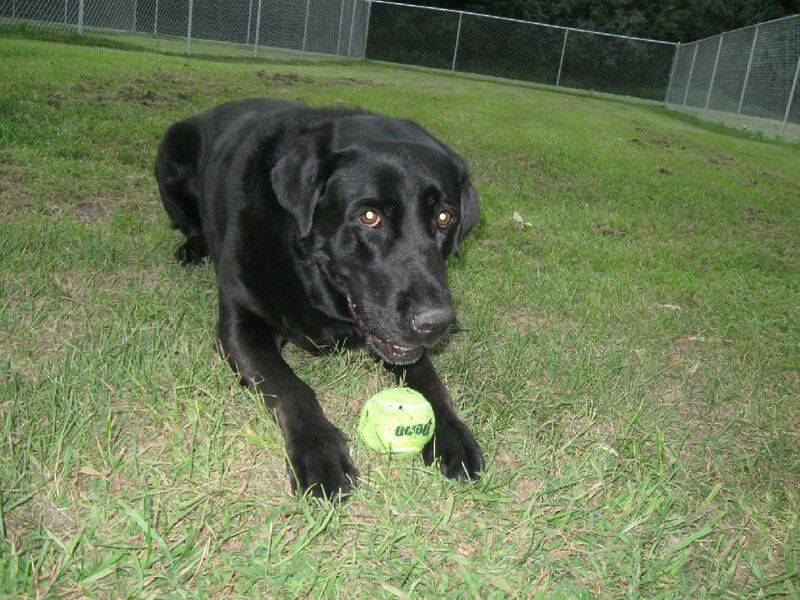 We have large grassy outdoor play areas where dogs will play with others their size as well as 2 indoor play rooms. * We encourage guests to bring their own food so their diet is not upset while staying with us. However, if you choose not to bring your own food or forget, we will serve our house food for $2/meal.